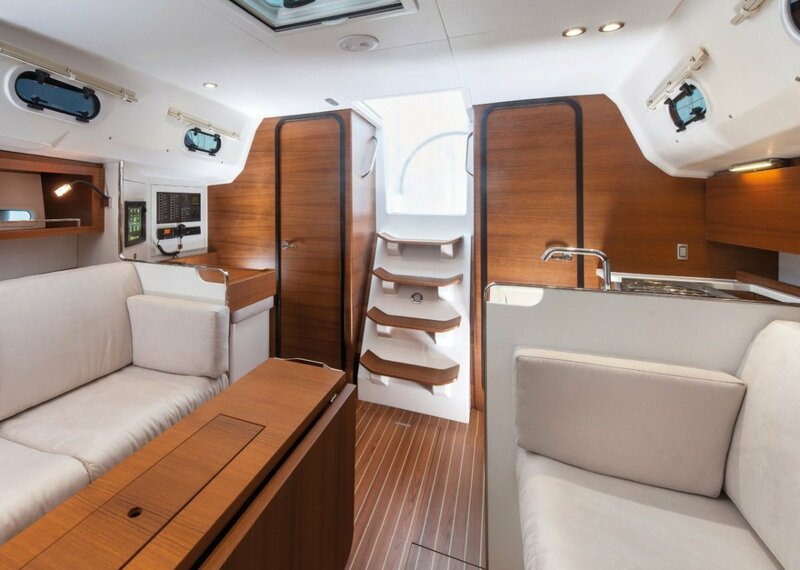 The Italia 10.98 is the brainchild of highly accredited Italian designer Maurizio Cossutti who desired an incomparable yachting experience. 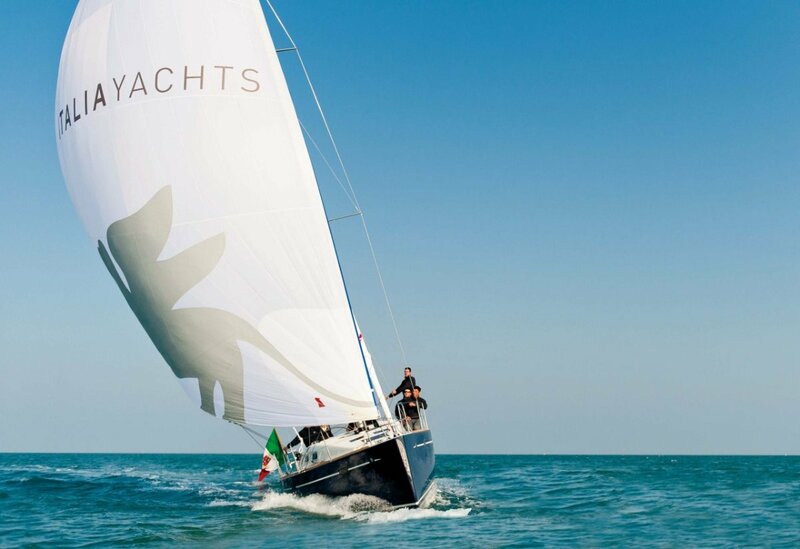 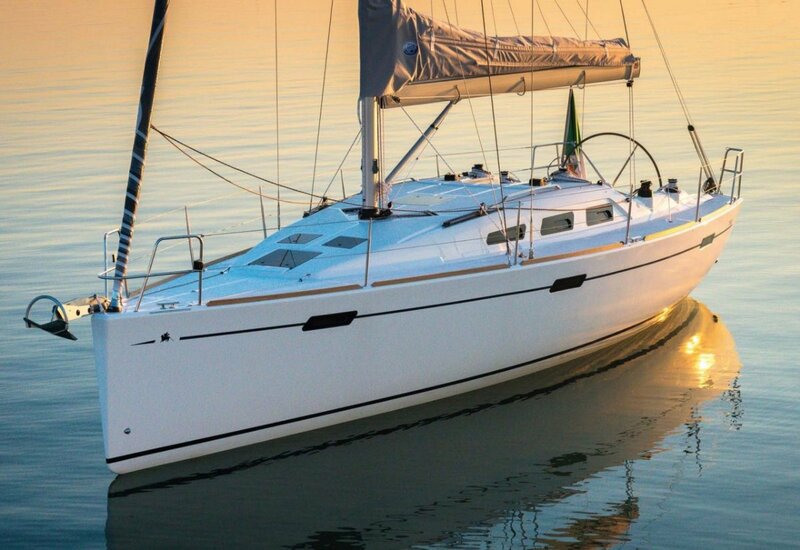 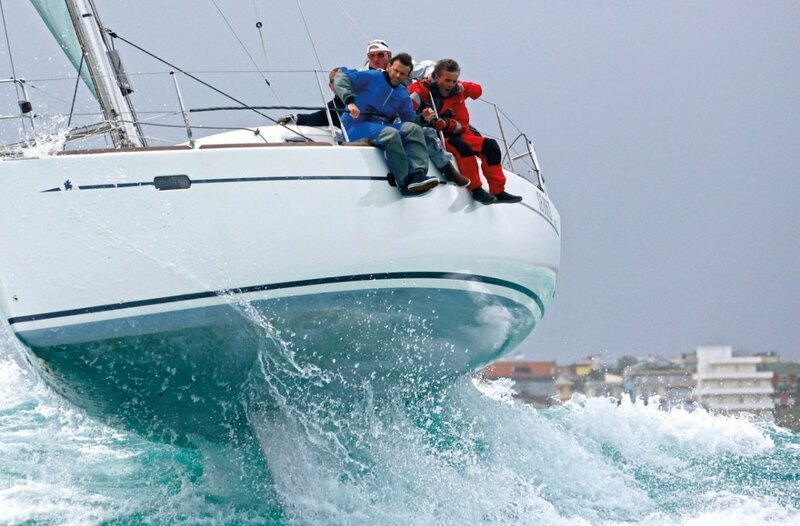 This vessel provides outstanding performance and fills the gap between a dedicated race yacht and a production cruising vessel. 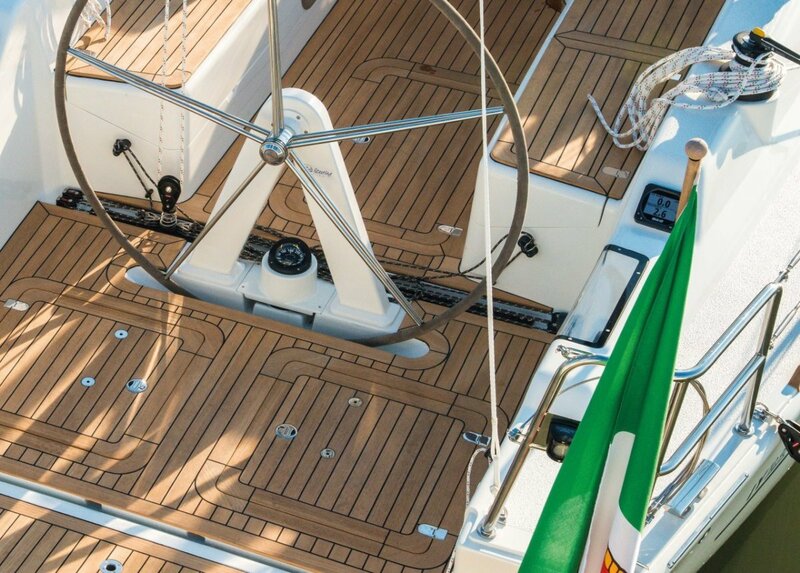 Redesigned and re-launched in 2014, the Italia 10.98 offers class-leading interior space and an even more dynamic behaviour in the sea, agile yet safe. 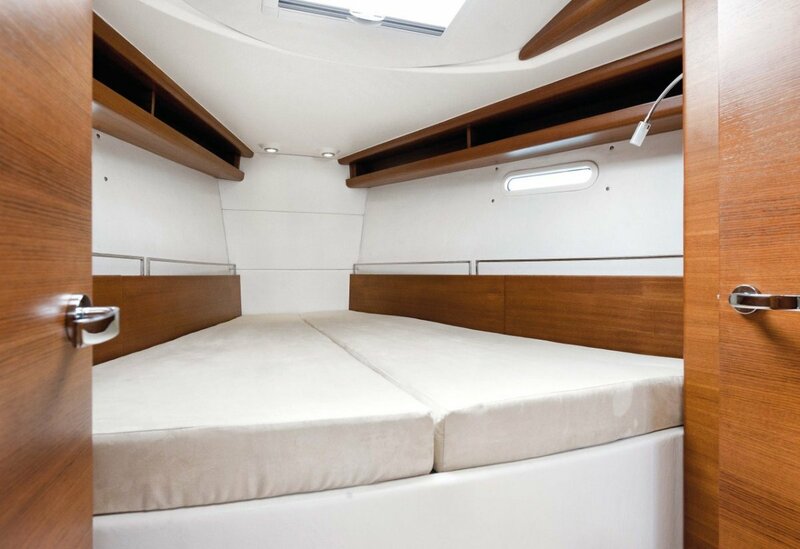 Available in two or three cabins, the stunning interior incorporates many fine details to instil a feeling of comfort and quality unlike any other production built vessel. 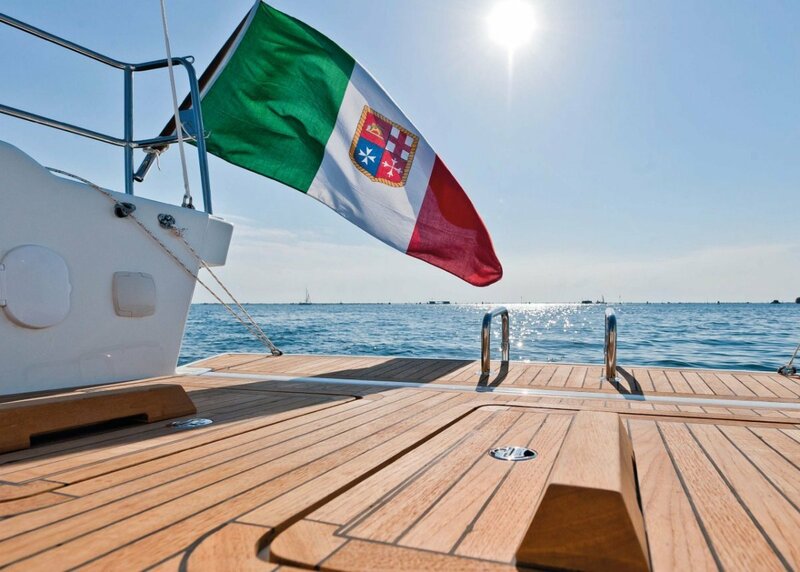 This is true bespoke Italian quality that defines both the shipyard and the yachts owner. 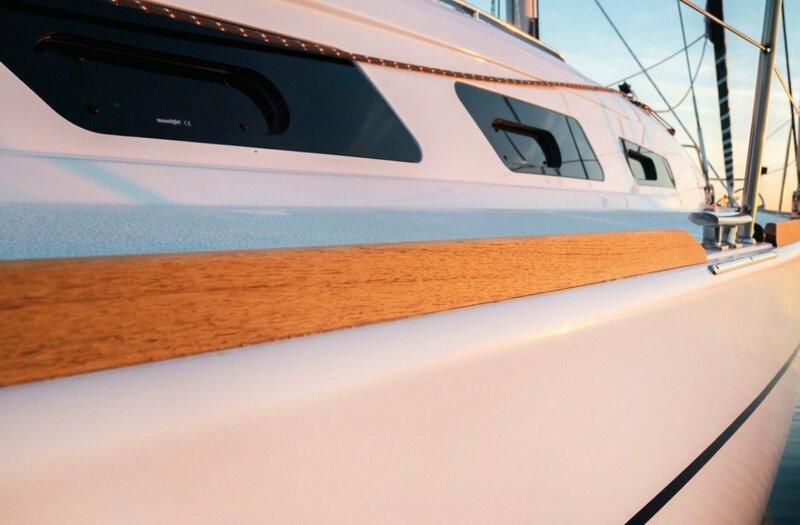 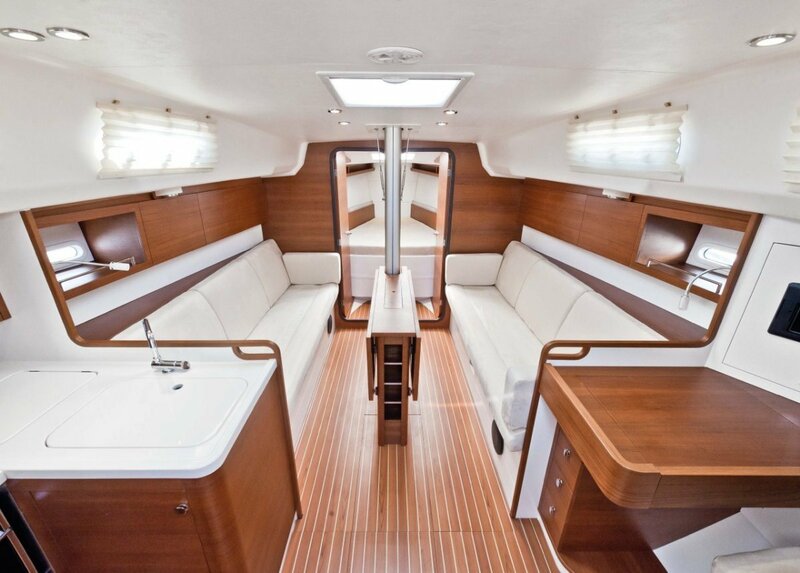 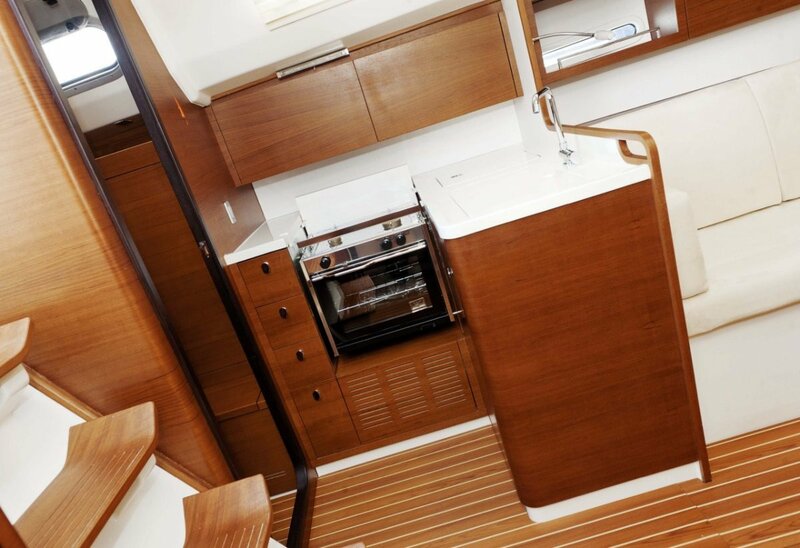 The wide teak cockpit and folding transom set new standards in external volume and further examples of quality workmanship are evident everywhere from the through deck roller jib to the flush mounting of all deck hatches. 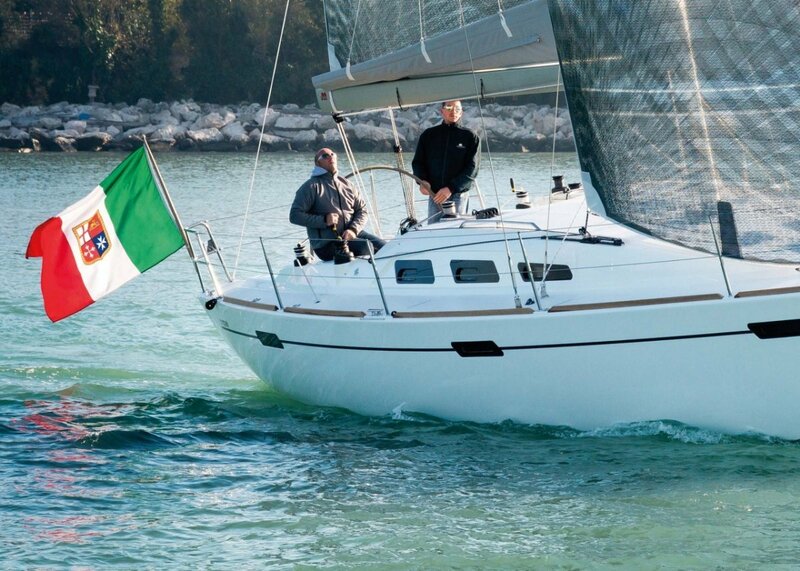 Bred for performance, there to be enjoyed, the Italia 10.98 is an outstanding vessel of the finest Italian quality.